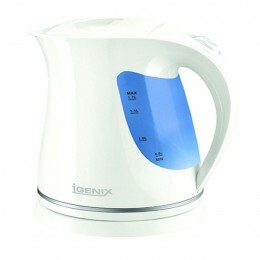 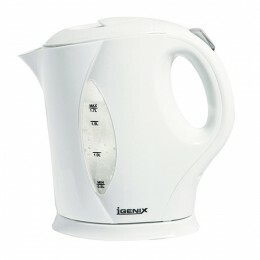 This Igenix black 3kW jug kettle has a 1.7 litre capacity and convenient cordless design for ease of use. 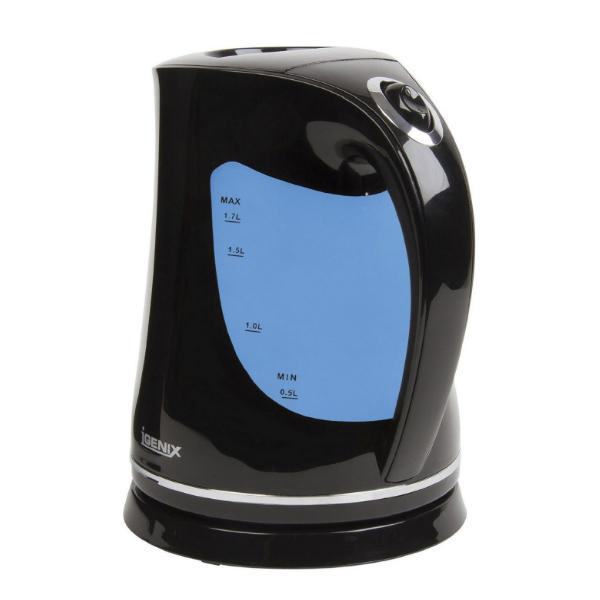 The rapid boil kettle features a large water level window for quick identification and a blue LED power light. 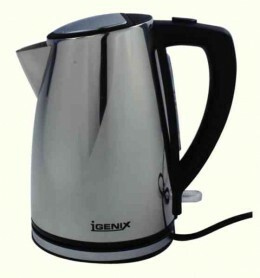 Black Cordless Jug Kettle is the last week.